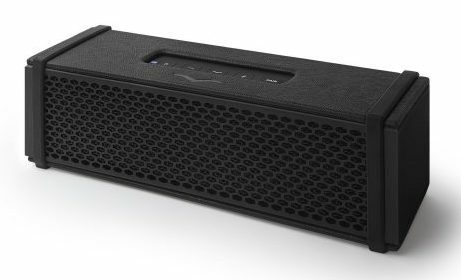 Whether it is streaming music from your Smartphone, Tablet or any other device and need a booming sound – pick one of the best portable Bluetooth speakers to take with you anywhere right here. Here we have rounded up to the top 10 best for you to pick according to your needs. Do you need a small yet lightweight unit for traveling? You will find one on our portable Bluetooth Speaker Review to make your tailgate party the best one ever. 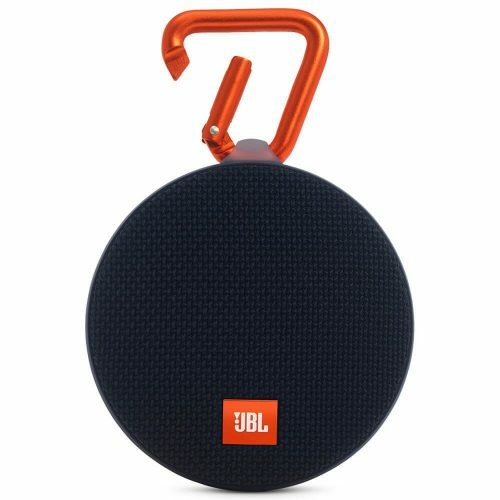 The JBL Clip 2 is the best for portability to any tailgate party. With the compact and water-resistant body, you can even take it with you into the shower. The exterior has a cool fabric finish and offers you a fun audio experience. The only downside is the battery life could be longer. The speaker has a colorful carabiner that gives it character and makes it convenient to carry. For delivering the best battery life on a low budget, you can pick the Anker SoundCore 2 here. You get a great sound and the portable Bluetooth speakers water-resistant as well. The biggest downside is it has a dull design. The SoundCore 2 offers you up to 24-hours battery life compared to the Bose. The bass delivery is impressive and it has a built-in microphone for making and receives calls. Check the availability here. Do you need a durable and wireless speaker the UE Megaboom here has your name written on it? The unit has a cool design with a waterproof body. You get the best audio sound but you cannot use Spotify with it yet. It has Wi-Fi connectivity and even the wireless range is fantastic. You get booming sound in all directions and have a battery life use up to 12-hours. For the best budget buy, look at the Sony XB20 and XB10 package here. The package has an affordable price and has a water-resistant design. The audio quality and battery life are exceptional. The only problem is you cannot make use of it to recharge your mobile devices. 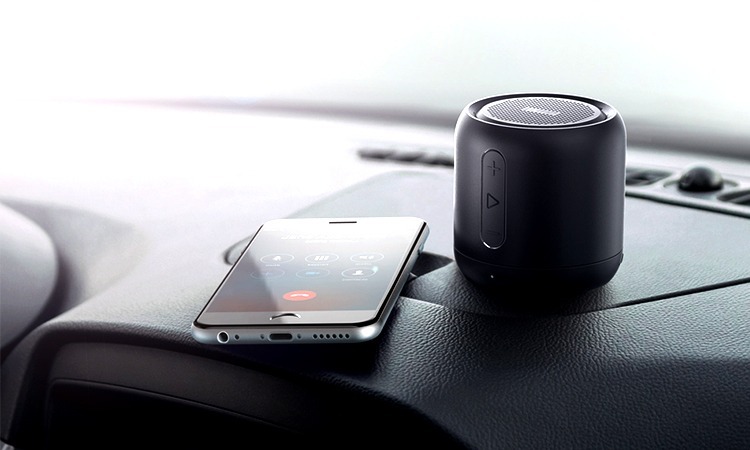 The ultra-compact design allows you to take the speaker with you anywhere. For the best overall portable Bluetooth speaker you can look at the Bose SoundLink provided here. The design is sleek and the audio quality fantastic. Even the battery life is great and it has a waterproof structure. You can enjoy the impressive 360-degree sound and get a built-in microphone to voice calls. 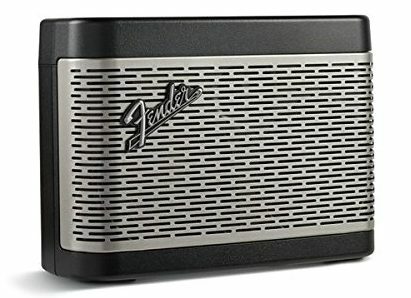 The Fender Newport has a retro look and looks like a guitar amp. You get top-notch sound but a bit big to carry. There is a flip switch to turn the unit on and off. The device has a rotating knob to control the bass & treble. Inside it has two powerful full-range drivers with one tweeter. You get a built-in microphone for voice calls and the battery lasts up to 12-hours. For the best portable Bluetooth speaker to use with your iOS devices you need the compact Beats Pill. You get a good sound with a lighting port for charging. You can charge your smart devices but it does lack water resistance. The speakers a solid option to use while on the go. 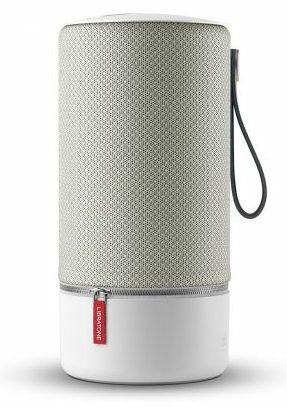 Are you a Mac or iOS user the Libratone ZIPP is ideal to take with you anywhere? You get the speaker in a colorful design and get audio quality. The speakers support Apple AirPlay but are a bit bulky and the battery life can be a bit better. You can use the Wi-Fi to stream content or use it with Bluetooth enabled devices. For a soundstage, you can connect it to more than one speaker. Here we have one of the best portable Bluetooth speakers the V-Moda with a built-in headphone amp. You can customize the unit to your needs and has a fantastic design. The sounds good and you have a USB-C connection. The customizations you do through the 3D-printed modules available. 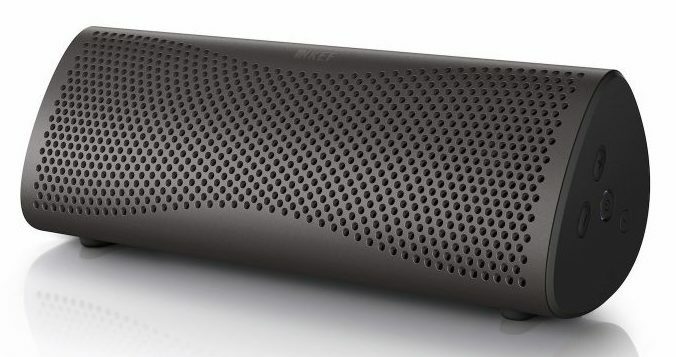 The KEF Muo has an elegant design with quality sound. The entire speakers constructed with metal and you can choose your preferred color. Built inside it has two 50mm drivers with a bass radiator to enjoy pumping sound. Via the smartphone app, you can tweak the sound and it delivers up to 12-hours of playback. Now you can take your music with you while on the go. 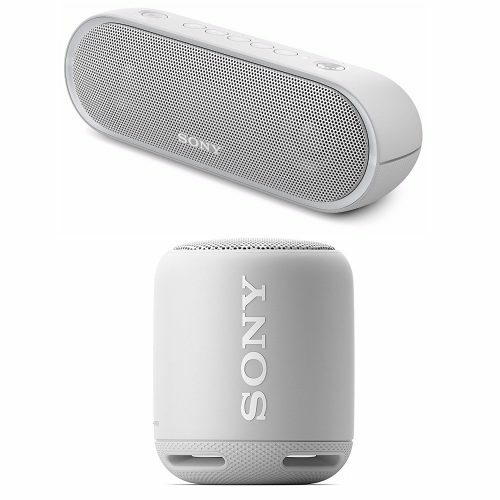 Pick one of the portable Bluetooth speakers with us and connect it to your phone. With the durable design, waterproofing, customization, and versatility these wireless speakers will offer you what you need. Pick yours today and get the party started.